Do aquarium plants grow with LED lights? They are easy to maintain, provide great controllable light to stimulate plant growth, are cost effective, energy efficient and will outlast any bulb system. LED Aquarium Reef Lighting is ideal for all the aquatic organisms, use the blue lights at night, can appear the fluorescence colour of the corals and the software fish, more gorgeous and bright coloured, stronger penetration and the best ornamental effects. 1. 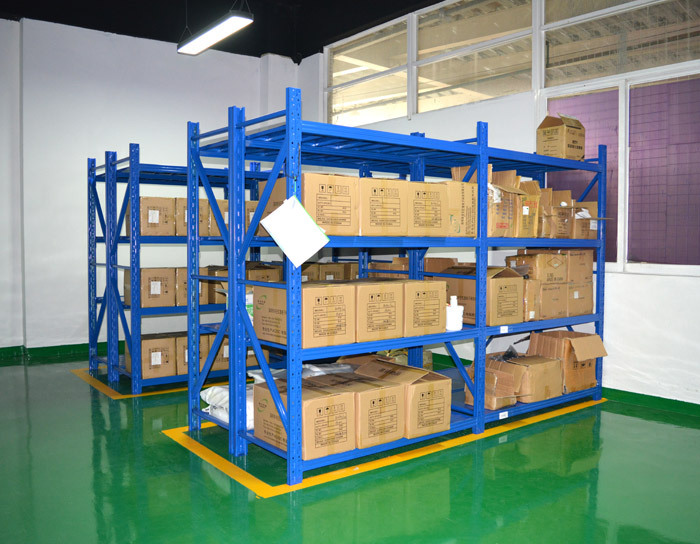 Use high quality LED lighting source, the lifespan is up to 50000 hours. 5. The input voltage is AC100V~265V,suitable for the world standard. 6. The lighting area and the height are changeable according to different plants and environments, the same as the parameter . What light is the best for Reef&Coral growth? Those led lights are designed so that they can deliver the best visual effects in aquariums.some of the light systems come with a remote control allowing you to make adjustments from the comfort of your couch.with these great new technological advances,you can now make amazing effect changes with just the press of a button.the led auqrium lighting are safer to use than the old metal halide and T5 fluorescent lights.this is becuasse there are no metal filamens or noxious gasses found in the led lights.you can also expect that led aquarium lights will produce less heat,with the low heat of leds,it is possible for you to keep the power consumption of your auarium lighting to a minimum.you will be surprised at the suffiient light to promote the growth of a wide variety of plants and the other organisms in the water. Perfect for both freashwater and salt water tanks,developed after continuous tests and upgraded,creating a nature light enviroment for healthy growing of coral,reef and plant. 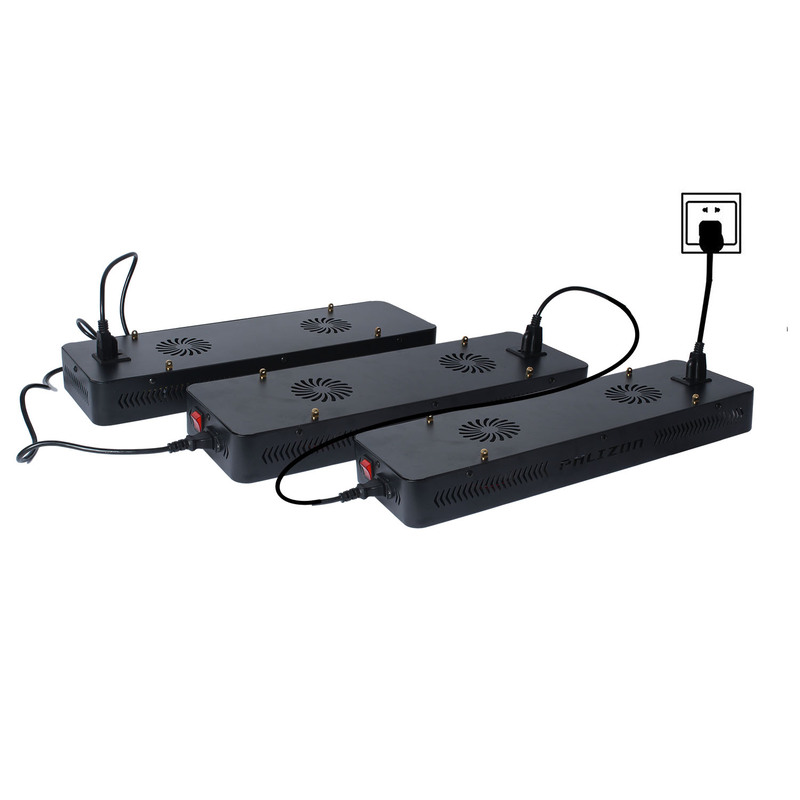 Two Dimmers,two power cords and two on/off switches to control the 2 channels separately.Dual switchs to control two channels separately.two dimmer models for setting lights to acclimate your fish and aquatic plants to the new light by slowing increasing its exposure/intensity to the light. Including UV blue,red,purple,white and green light.blue UV light promotes plants to defense mechanisms.purple light can be used to sterilize and protect fish growth. White and red Light is essential for coral reef growth.all these lights are properly matched to make your aquarium healthy and beautiful. Using built-in quiet fans and the shutter in the wind,induced draftfrom all sides.runs with quiet. Useadvanced isolation Power Supply and soft start protection technology, to prevent the high voltage when turn on the light from damagingthe lamp body. 1. In order to save energy, please turn off the power if not use the lamp in a long time. 2. Do not use the lights in dripping water or anywhere where they will get wet, water and electricity can be a dangerous mixture. 3. The working environment for the light is -20~40℃,45%RH~90%RH. 4. To protect the light, Pls cut off the power when there is a lightning strike. 5. Don`t touch or move when the light working. 6. The above parameters are according to the conventional ratio(White:blue=1:2), customers can choose different ratio according to different require. LED Aquarium Reef Lighting is Convenient in using lights at the same time. All the LED Aquarium Lights have passed strict quality examination and are packed carefully before shipping. In order that our customers get high quality lamps,we attach importance to every details. We have over 6 years` experience in designing and manufacturing Top Quality Led Aquarium Light,providing lamps of solid quality and getting high reputation from our clients from over 30 countries. Our Led Aquarium Light Coral Reef have the professional spectrums and simulate the changes of sunlight in the whole day and the lunar cycle,creating the best light environment for reef, coral, Fish, etc. 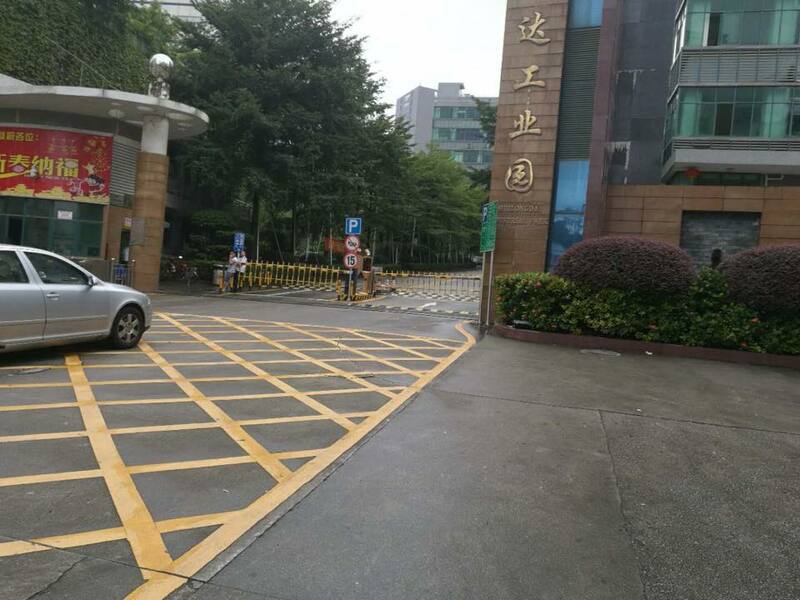 Warmly welcome to take a visit on our factory at any time and we will pick you up at the airport in Shenzhen.